Only 2 owners from new. 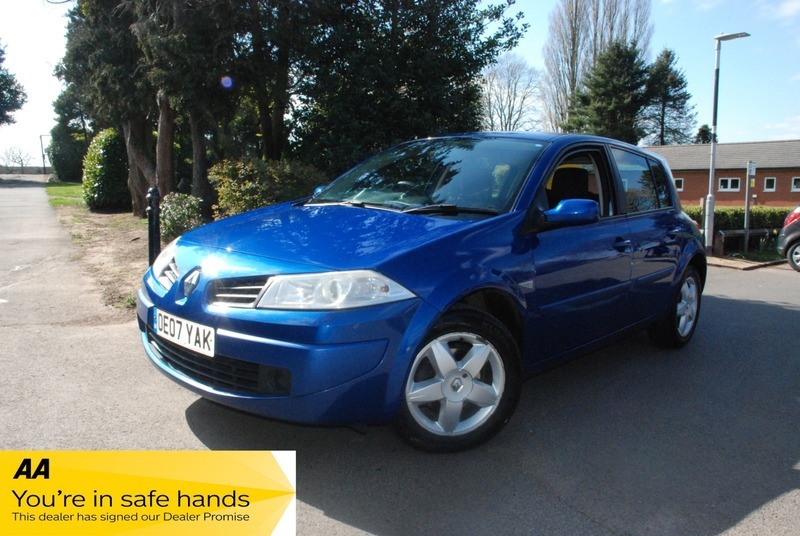 A clean tidy part exchange to clear that has a full 12 Months MOT, the car drives superb. excellent value for money, 12 months AA assistance included free of charge as we are an AA approved dealer.